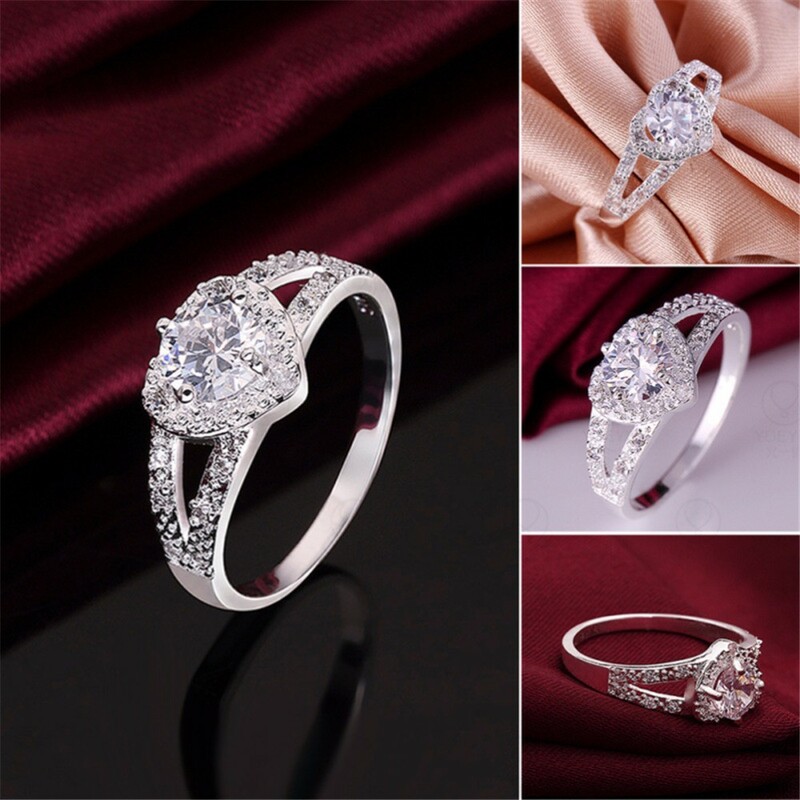 This Heart Promise Rings Cubic Zirconia Rings Rings for Women Wedding Engagement Rings is elegant, special, charming and high fashion. 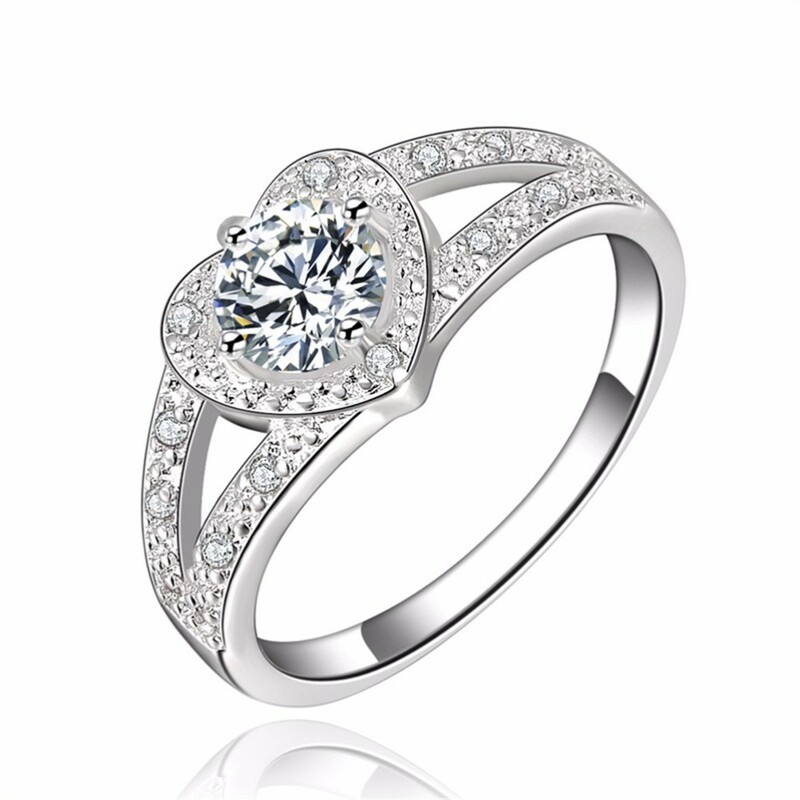 This Heart Promise Rings Cubic Zirconia Rings Rings for Women Wedding Engagement Rings, is a great choice for any special occasion or dress up a casual look with a little touch of elegance. 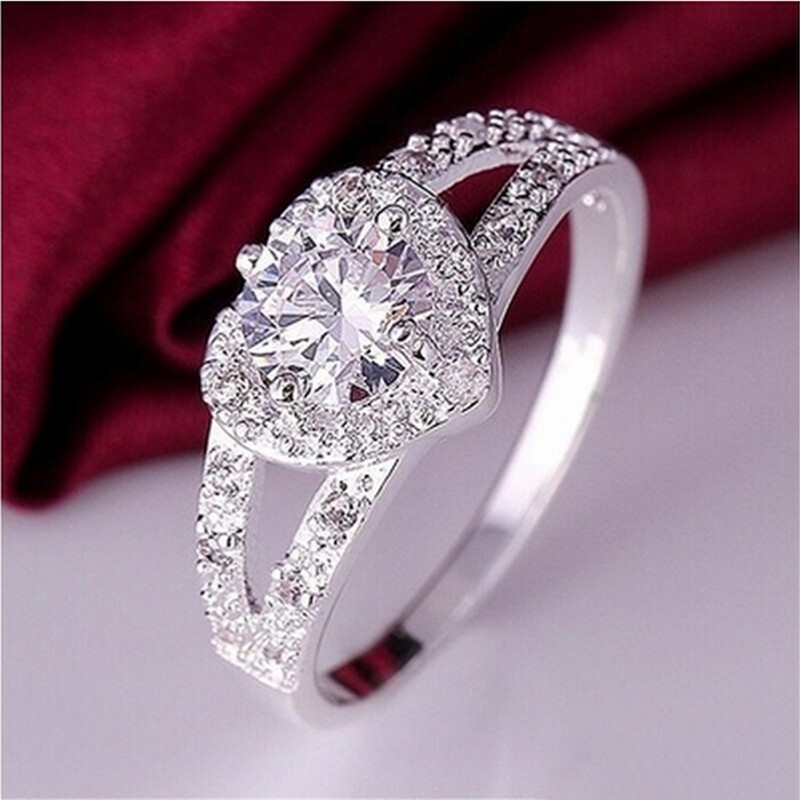 Get this best deal on Diamond Engagement Rings, Cubic Zirconia Rings, Rose Gold Engagement Rings, Sterling Silver Rings, Wedding Ring Sets, Rings for Women, Diamond Wedding Rings, Rings for Men, Rose Gold Rings, Wedding Engagement Rings, Promise Rings, Wedding Bands, Fashion Jewelry, Vintage Jewelry with free shipping, guarantee. Affordable price.